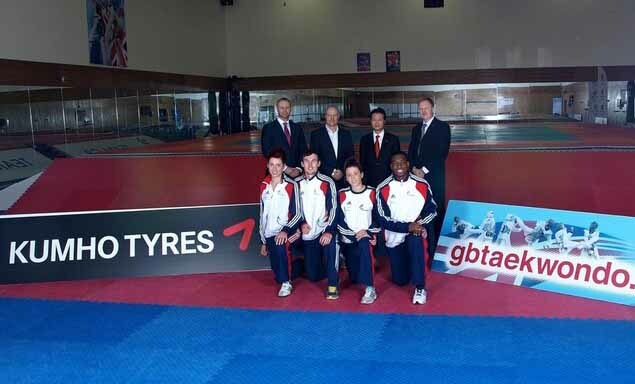 July 15 - Kumho Tyres UK has become an official partner of GB Taekwondo, it has been announced, giving the sport a welcome boost on the eve of London 2012. Part of the giant Kumho Asiana Group, the global tyre manufacturer is based in Seoul, the South Korean capital, where taekwondo is the country's national sport. 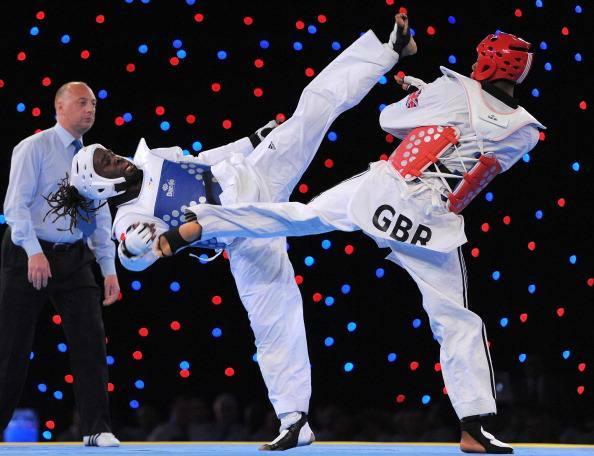 The new partnership provides a welcome boost to GB Taekwondo as it gets ready for London 2012 following several weeks of negative headlines following the controversial decision not to pick world number one Aaron Cook for the -80 kilogram spot at the Olympics. Gary Hall, performance director at GB Taekwondo said: "We are delighted to agree a partnership with Kumho Tyres as we make our final preparations for the Games this summer. "The backing of such a strong global brand will not only help us put the finishing touches to our 2012 planning, but support our aims for the wider development of the sport in the UK." "We are extremely excited to be involved with these fine athletes and very much look forward to assisting their endeavours at London 2012 and beyond," said Kumho Tyre UK's managing director Kie Myung Choe. "We are naturally very proud to have achieved this link with a sport that is so close to Korean hearts, and is now thought to have some 70 million exponents around the world." Fresh from its best ever medal haul at the European Championships in May, GB Taekwondo is ranked as one of Britain's best medal hopes for this summer's Olympic Games. The Olympic Taekwondo competition runs from August 8 to 11.